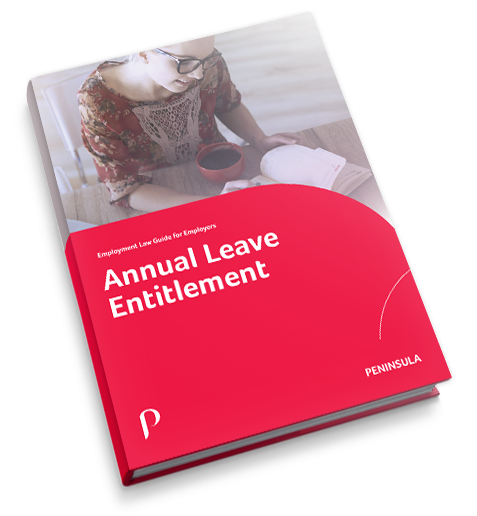 Use this quick and simple calculator to work out your employees’ holiday entitlement. Calculate Working patterns may affect treatment of bank holidays. Note: only calculates on full working days where the same number of hours are worked. Keep up to date with the latest changes in holiday leave entitlements or other areas of employment law with our free resources or call us on 0800 028 2420 to get some free advice.